Tomorrow I’m once again joining a large group of bloggers who post on one topic, every day, for the 31 days of October. It took me weeks to figure out what topic I would choose this year. Last year, I chose two because I simply couldn’t narrow it down. (At that time, this blog was two blogs. It’s since been united into one domain.) The topics were read aloud and habits. 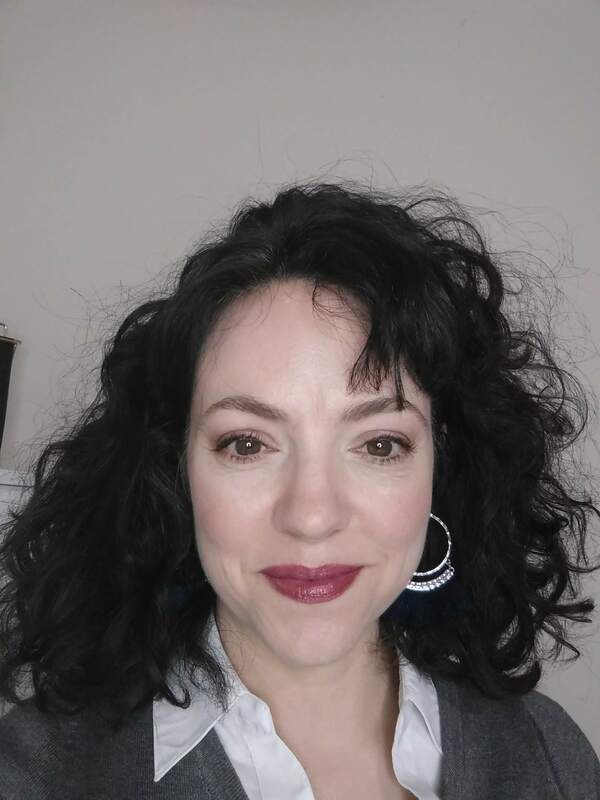 Obviously, many people who are considering homeschooling or who are currently having challenges want to hear from someone who has been homeschooling for a long time (we’re going on 12 14 years here) and who still loves it and who has managed to avoid burnout, despite having several homeschooled kids. So, who am I to deny my readers what they want? And since 31 days is a lot of days to come up with content on ONE topic, help me out please. Leave questions you have in comments below! P.S. Total coincidence; Educents.com is currently offering a $10 credit to new members. All you do to become a member is submit your email address, there’s no cost or obligation. Educents is a seller of curriculum and homeschooling supplies, and I can personally vouch for them as I’ve purchased several workbooks from them in the past. They offer discounts and great deals, sort of like a Groupon for the homeschooling crowd! Just use this link to sign up and your $10 credit will show up with your first order. Here are all 31 topics in the series. More will be linked as they are added. Note: I didn’t finish this challenge because my 7th child, a 27-weeker preemie, was born this month. His story is here. Our family’s favorite homeschooling resources can be found on this page. I woke up a bit down this morning and stumbled upon your 31 Day Challenge. It was the perfect thing to pick me right up and encourage me. 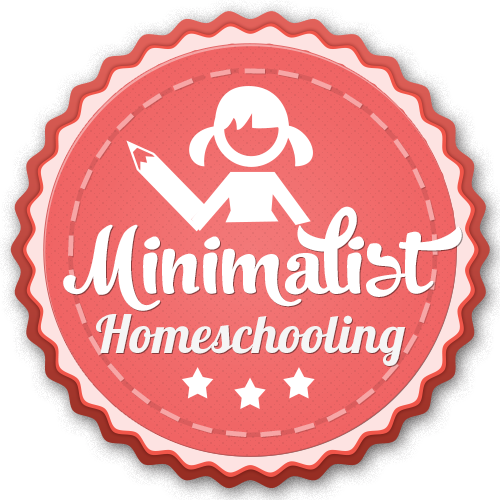 I have been homeschooling now for 14 years and when I saw your minimalist approach to homeschooling, I knew I had found a kindred spirit. I love your website and enjoyed reading some of the books you have read. I will keep you in my prayers as you get closer and closer to your baby coming. Thanks for your honest and encouraging words.